WASHINGTON (Sputnik) - All parties involved in the recent outbreak of fighting in the Jebel Marra region of Darfur in Sudan must immediately end hostilities, US Department of State spokesperson Heather Nauert said in a statement. UN Security Council unanimously upheld a UK-drafted resolution to cut peacekeeping forces in Sudan’s restive Darfur region. Two pilots from Russian airline UTair, contractors with a UN mission in Africa, were abducted on January 29. A military source reported that two Russian pilots, employees of UTair airlines, kidnapped in Sudan, are being held in a hard-to-reach mountainous area, not far from the capital of the Central Darfur province. The government of Sudan seeks and has capacity to release the kidnapped Russians, the Sudanese Foreign Ministry said, noting previous government success in similar situations. As Russian pilots working for the UN were kidnapped in Sudan, Sputnik provides you with a factbox on abductions of Russian nationals abroad in 2007-2015. A Sudanese engineer was kidnapped by masked gunmen with Russian nationals working with UN mission and taken in an unknown direction. UTair Aviation has confirmed that two Russians kidnapped in Darfur work for the company. UTAir also said that a search operation for the missing employees is currently underway. 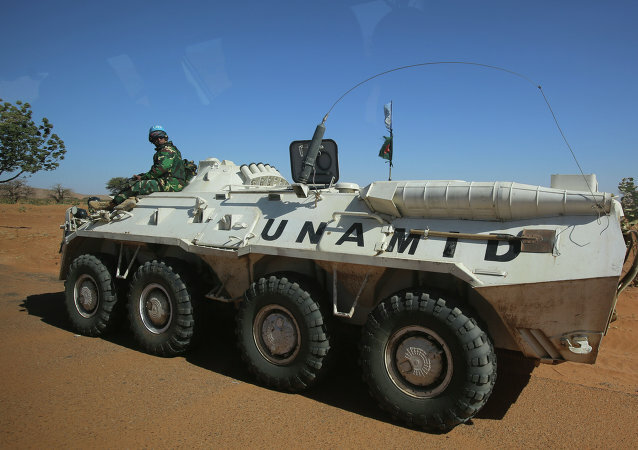 The move came after publicly stated tension between the UN and the Sudanese government, which initially denied the mission access to Tabit, a village 45km south-west of North Darfur capital El-Fasher, where, according to media allegations, women were being raped by government-allied troops last month. The Sudan Liberation Army-Abdel Wahid (SLA-AW) rebel group released 31 people seized at gunpoint about a week ago in Sudan’s troubled region of Darfur, the International Committee of the Red Cross (ICRC) said in a statement on Sunday. 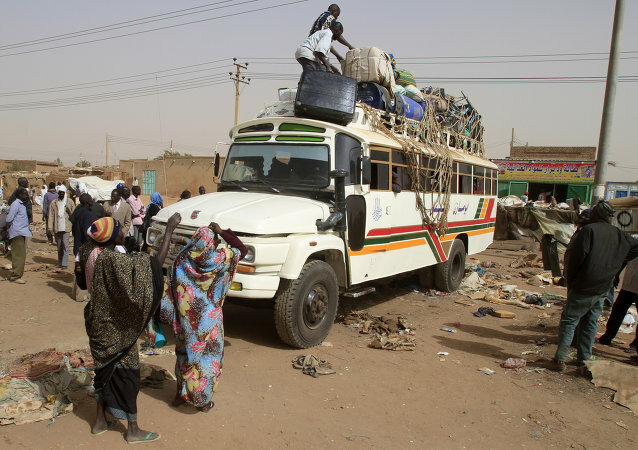 A group of unidentified armed men took to an unknown location more than 30 displaced persons heading to a conference in Sudan’s troubled Darfur region, Sudanese media and officials said on Monday.